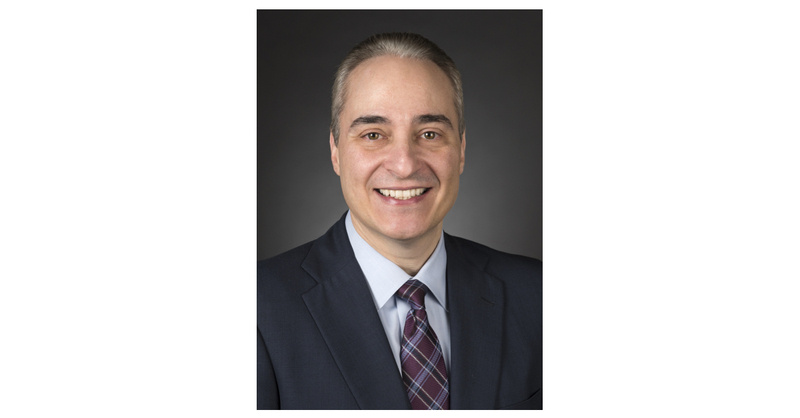 SEATTLE–(BUSINESS WIRE)–Northern Trust announced today that Marc Cosentino has been appointed President of Northern Trust Wealth Management – Pacific Northwest. Cosentino assumes his new role with nearly 30 years of experience in financial services. Previously, Cosentino served as Head of Client Advisory for Northern Trust’s Global Family & Private Investment Offices in Chicago, a group that delivers advice for the wealthiest families and their private investment offices, businesses and charitable entities. Prior to this role, he served as Head of Institutional Asset Servicing for U.S. based foundations, endowments, healthcare organizations and public entities and institutions.